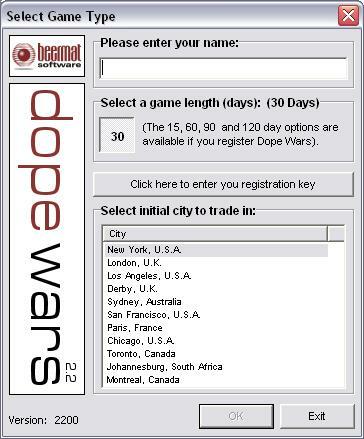 Join over 7,500 active players and try your hand at creating an online drug empire! Buy your favorite narcotic at one subway station and sell it else where for profits! But that's not all, the more you make, the more you can pimp-it-up with bigger, badder jackets, weapons and armor. 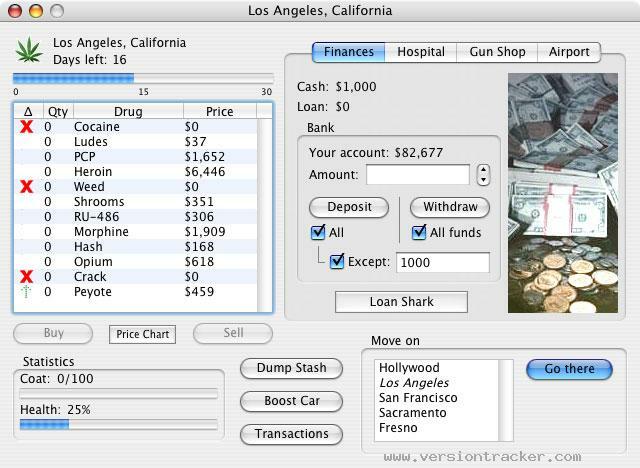 You can use these to jump other players and steal their goods or increase your trafficking volume.